Live WOHS Radio – Great show featuring Jane Wright from Care Solutions. 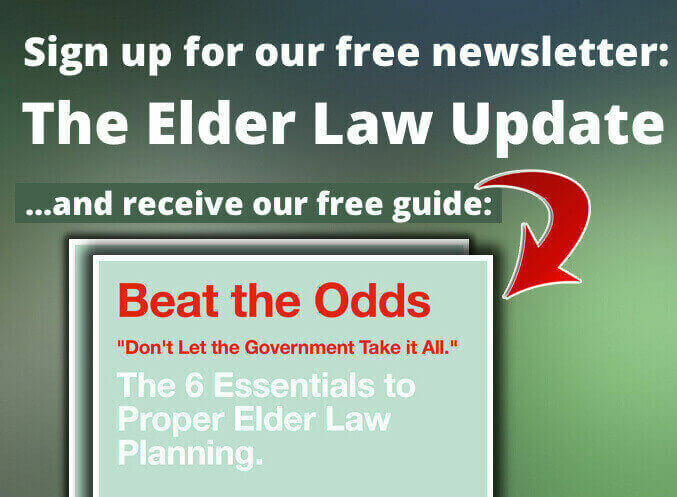 Home » Blog » Elder Law TV » Live WOHS Radio – Great show featuring Jane Wright from Care Solutions. Jane is not only a champion of her cause and employer, Care Solutions but she is also the president of Cleveland County ACCES, a group of professionals dedicated to helping seniors.